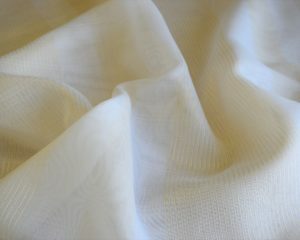 Natural and open weave sheers , All the benefits of a contract sheer with the looks and feel of a genuine natural fabric. 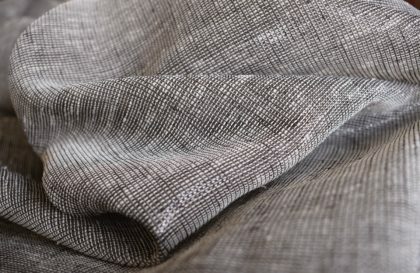 Browse through our extensive range of linen and cotton look sheers, available in an assortment of patterns, designs and colours. 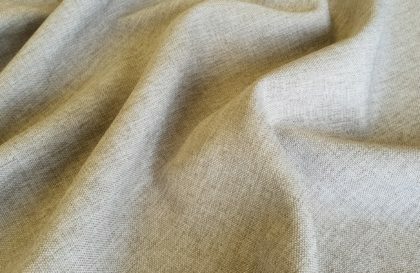 Browse through our extensive range of linen and cotton look sheers, available in an assortment of patterns, designs and colours. 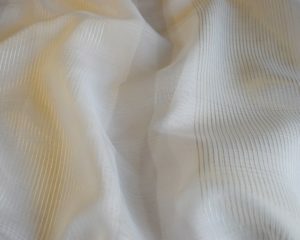 Essentials for clean, fresh and cost effective basic contract voiles. 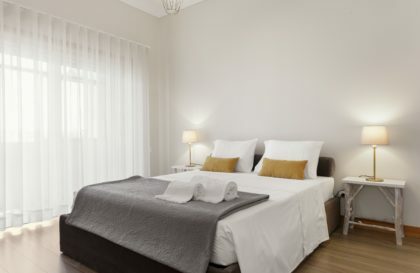 Value engineering for hospitality soft furnishing at its best. 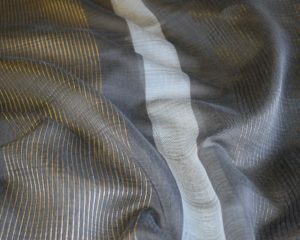 Weaving dying and finishing to customers own spec. 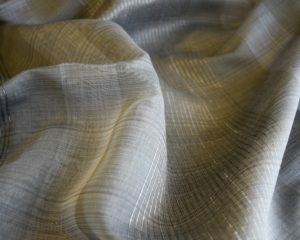 25 years in production of contract voiles and sheers gives us the unique experience and knowledge to work on your bespoke order. 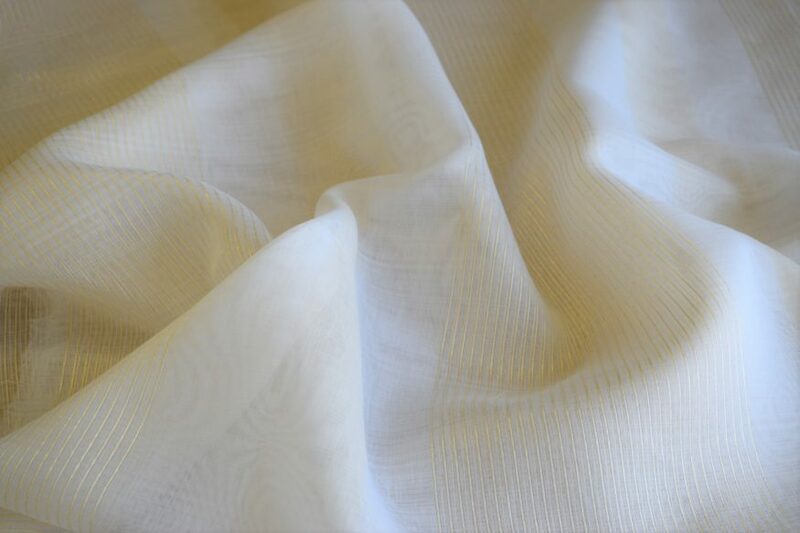 Flame retardant voile fabrics for stage, event, theatrical wedding and corporate venue dressing. 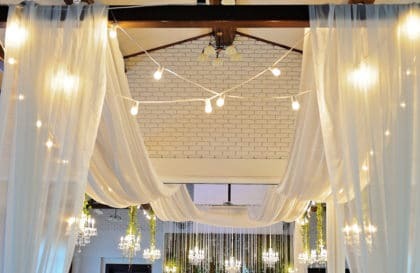 Great for room dividers, backdrops & ceilings, venue dressing & star cloth drapes. 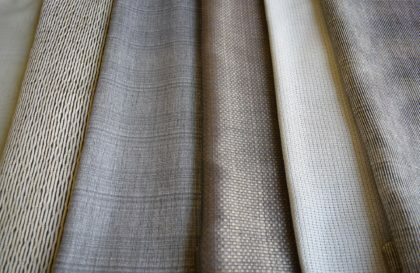 Fabric Voiles and Sheers for the home, Collections of curtain and sheer fabrics specifically designed for residential home use. Great voile and sheer collections. Thanks for your help on this project the client is really pleased and has more hotels coming up.